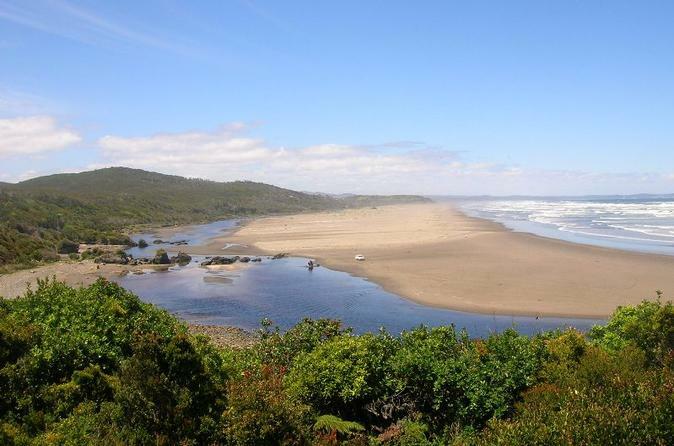 Chiloé National Park is a national park of Chile, located in the western coast of Chiloé Island, in Los Lagos Region. It encompasses an area of 430.57 km2 (166 sq mi). Join this 6-hour tour and visit the most important places of this incredible park. The tour takes passengers from their hotel to Lemuy Island and back, including visits to Chonchi, its church and museum. There are 16 churches in Chiloe which are world heritage. 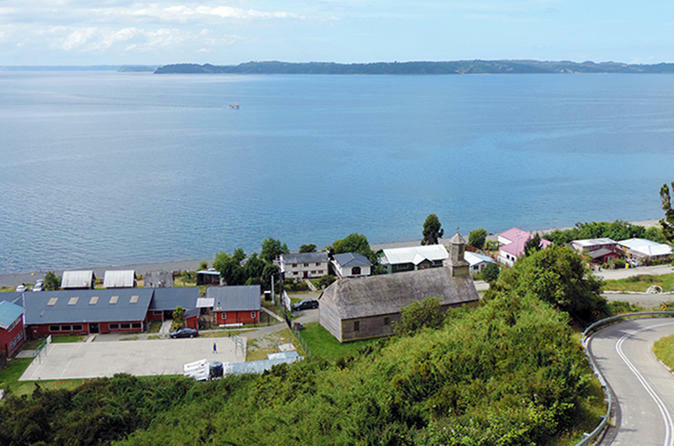 Lemuy Island is the third biggest island in the Chiloe Archipelago. The tour includes visiting the towns of Ichuac, Puqueldon, Aldachildo and Detif. Lunch is served in Yayanes Park, near Puqueldon, where they will enjoy delicious typical homemade dishes. Passengers will have the chance to do bird watching, see the beautiful landscape and enjoy the view of mountains, islands, hills and native forests.